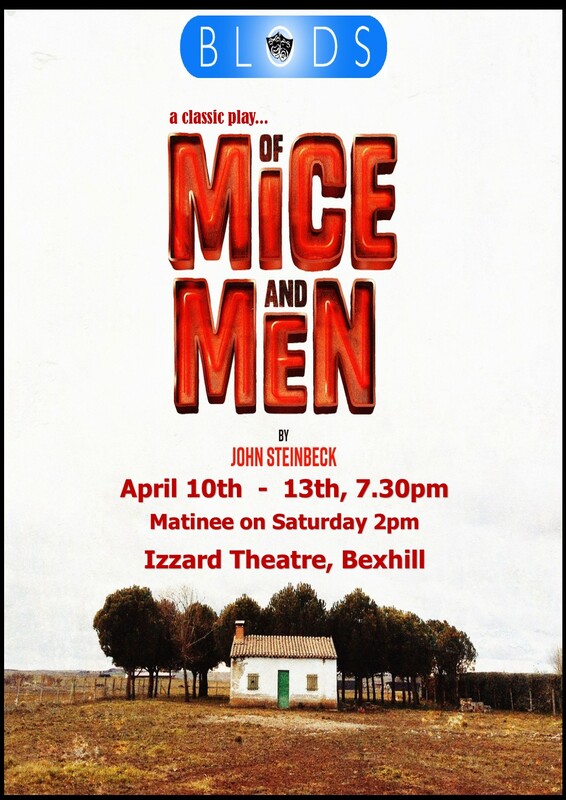 A classic play, with an exceptional script and plot. Directed by accomplished director Adrian Bowd. BLODS are bringing their first major play to life at the Izzard Theatre. George, an affable migrant farm worker, and Lennie, a towering simple-minded pleasantly humble young man, are the subjects. They are bound by George's devotion and Lennie's "pathetic helplessness". George's guardianship keeps Lennie out of trouble, but we soon see this is a slippery slope.